Warning: Spoilers for “The Flash” mid-season finale. 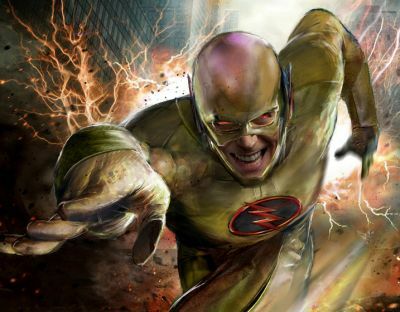 The mid-season finale of “The Flash” had Grant Gustin’s Barry Allen go up against his most dangerous foe yet, the Reverse Flash, and though the character was seemingly unmasked at the end of that episode, Gustin says there’s another twist in the story coming. 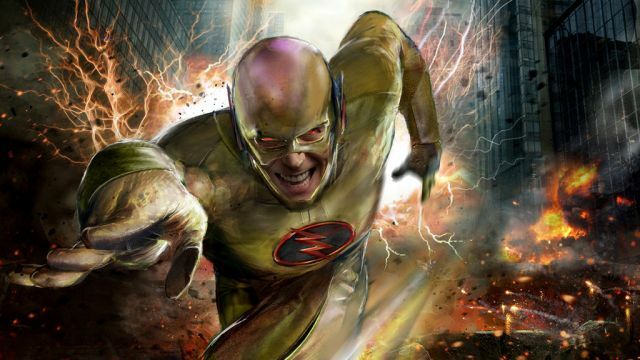 In other Reverse-Flash news, Filmsketchr managed to find two pieces of concept art for the character created by artist John Gallagher which you can check out below! 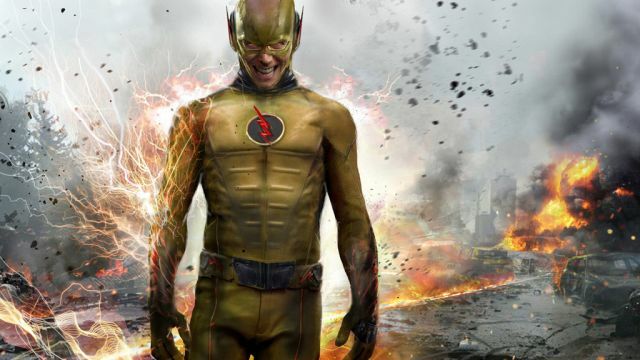 “The Flash” returns tonight at 8 P.M. EST.